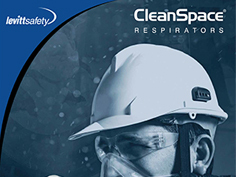 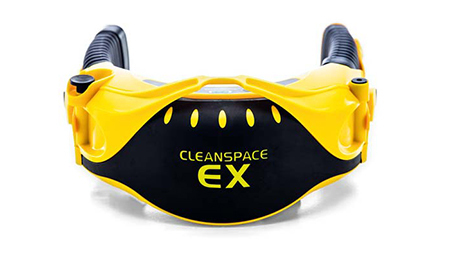 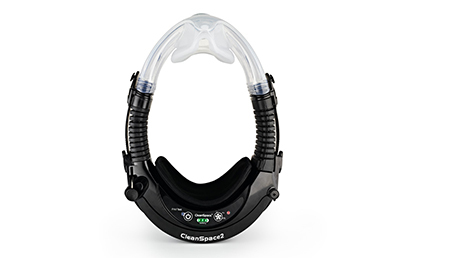 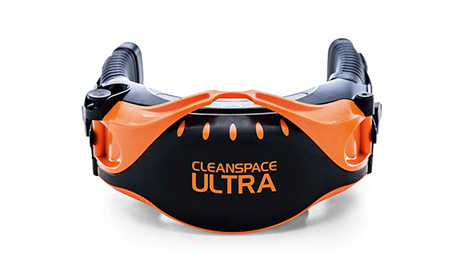 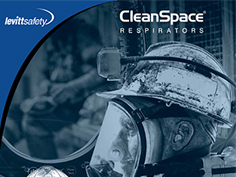 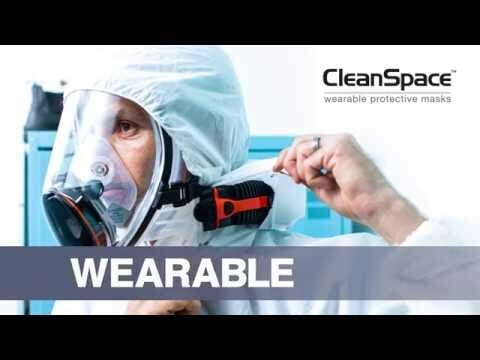 CleanSpace respirators deliver the high protection of a powered respirator with the ease of use of a negative pressure mask. 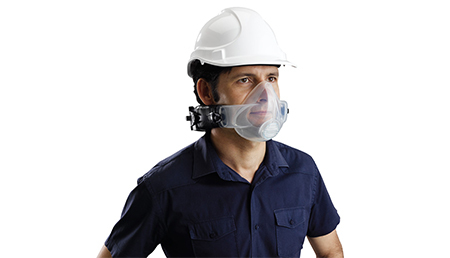 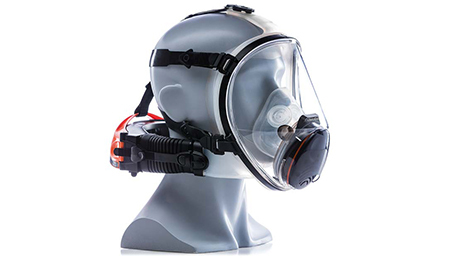 A powered air purifying respirator (PAPR) designed to provide high protection. 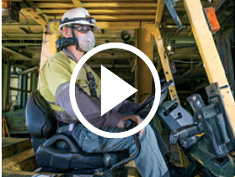 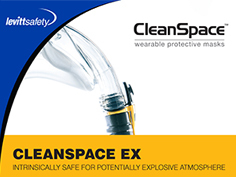 Intrinsically-safe certified for use in potentially explosive environments.